I love your goals! What app did you use to create it? I’m trying to figure it out but I’m not sure how to. 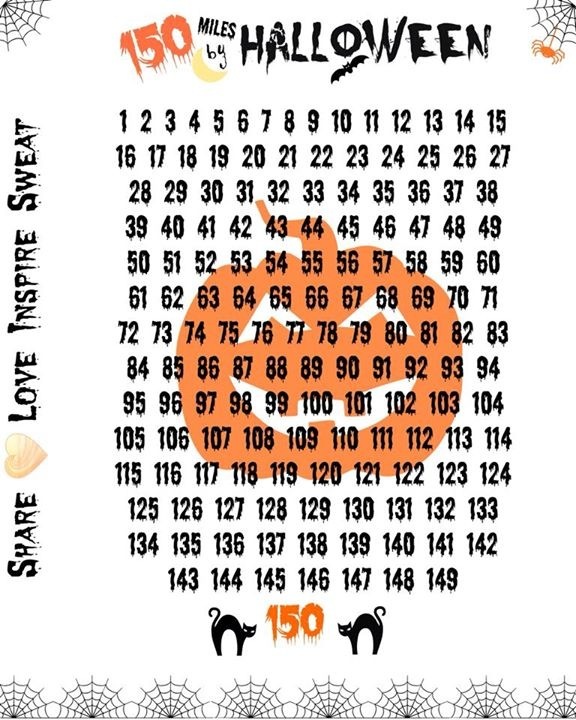 I used Rhonna Designs. I love the app! I’m going to join the mileage challenge. Since I’m not training go rant big races this will be a great motivation to put in some extra miles. 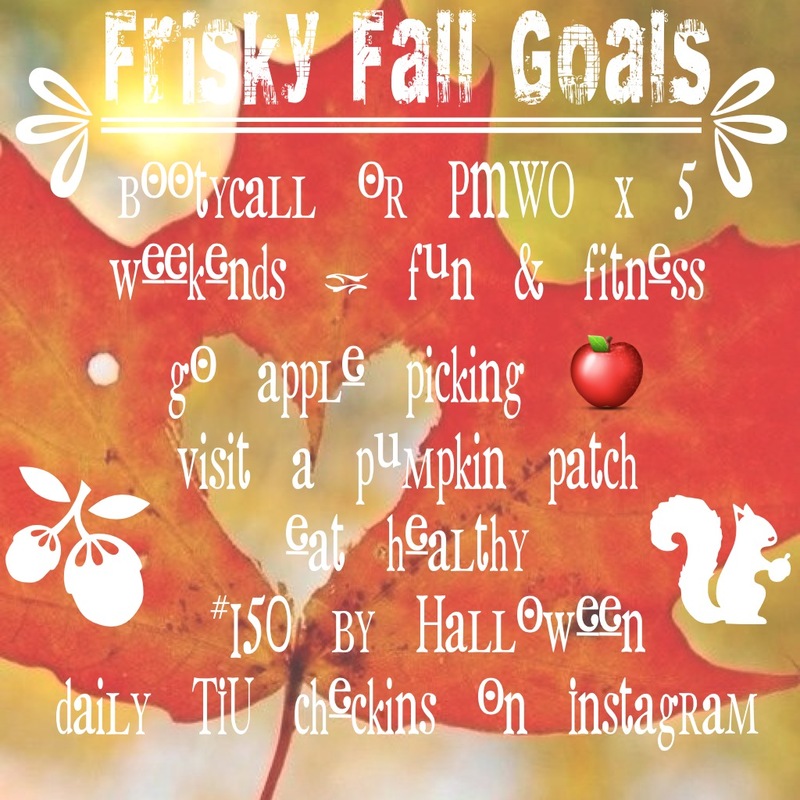 Fun fall goals! !